Starting from N/A$ Tax Inc. RENTAL CONDOS! Accross from Angrignon metro station and shopping center! Now leasing. Delivery April 2017! 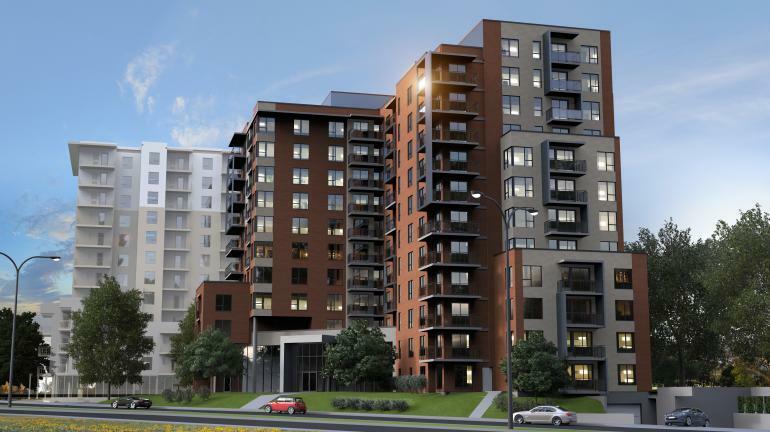 A 12-storey building housing 135 apartments. Common areas include a gym and a rooftop terrace. Also, all appliances are included! Starting from 225,000$ Tax Inc. Discover the charm and elegance of Aquasole waterfront estates. Your dream home is now a reality. 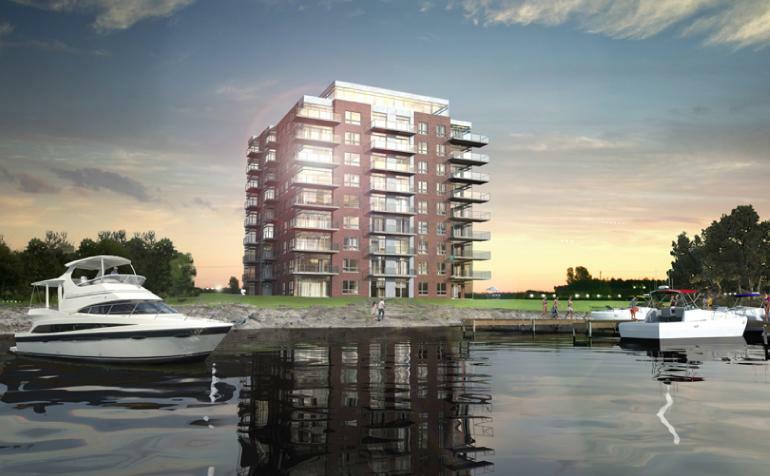 Come visit our sales office at 14 399 Gouin West on Wednesdays from 1:00pm to 6:00pm and weekends from 12:00pm to 5:00pm. Starting from n/d$ Tax Inc. Unfortunately, the project is suspended for an indefinite period. Please feel free to visit our website again to see if there are any developments on the status of the project. 333, boul. Lévesque Est, Laval, H7G 1C5. 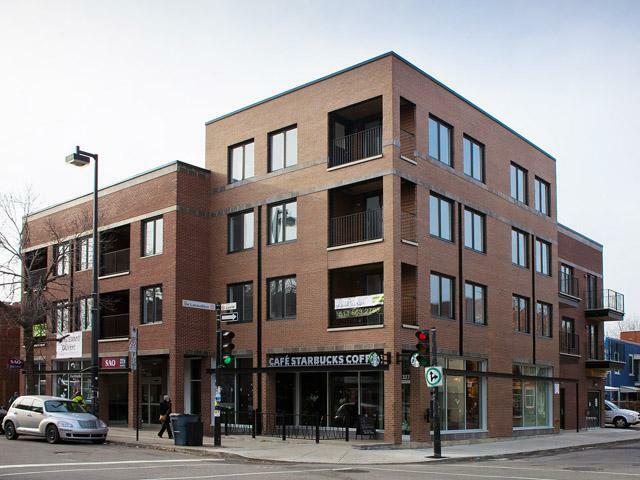 Starting from 275,000$ Tax Inc.
14 condos units from 567 sq ft to 1400 sq ft on Laurier E. at the corner of Lanaudière street. For info: Marc Leroux 514-863-2795. 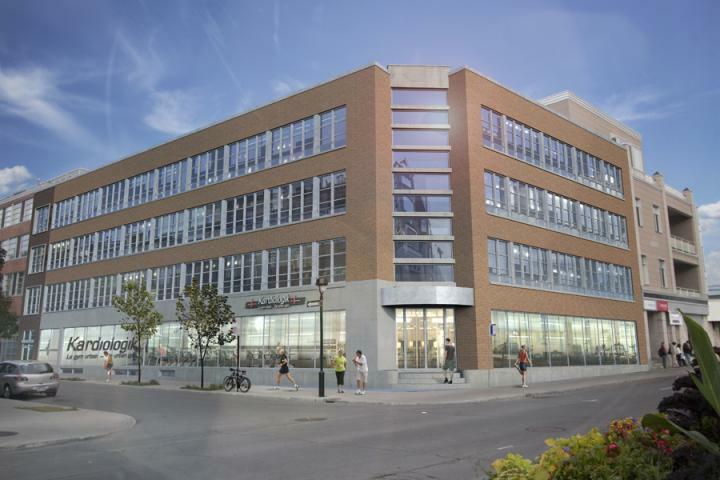 Starting from .$ Tax Inc.
33 units in the heart of Montreal, located in the neighbourhood of Little Italy. 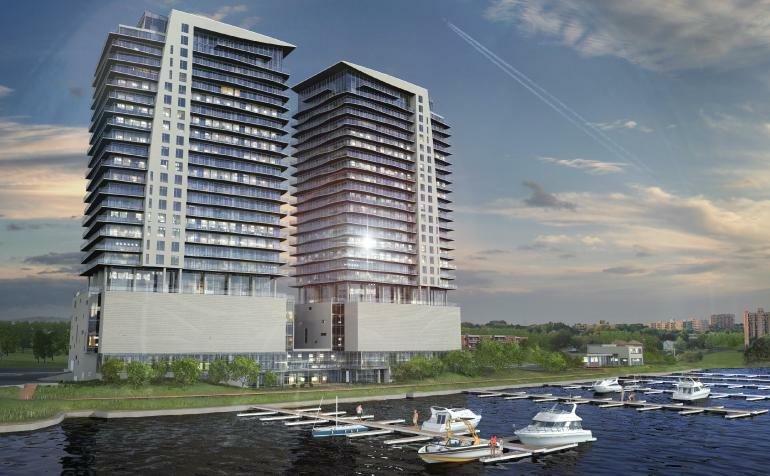 The project is adjacent to Jarry parc and just steps away from the Jean-Talon market.